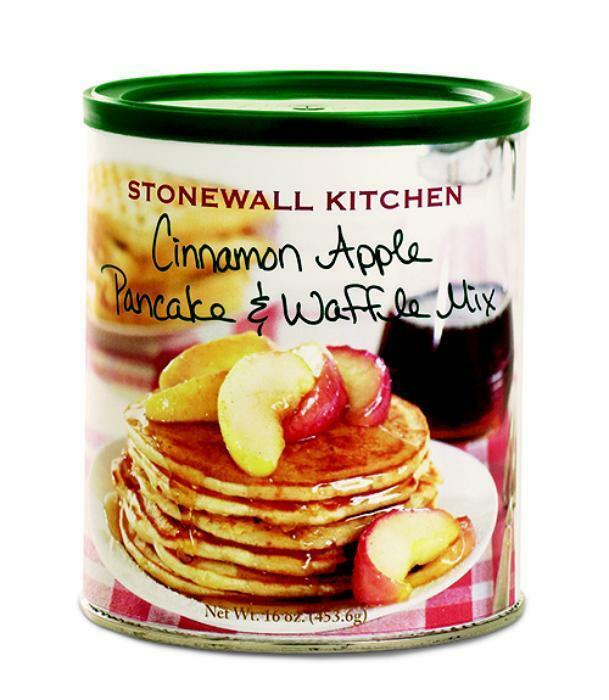 Stonewall Kitchen of York, Maine, is recalling limited quantities of Stonewall Kitchen Cinnamon Apple, Orange Cranberry and Toasted Coconut Pancake & Waffle Mixes. Traces of Salmonella were found at the manufacturing facility of the ingredient supplier for the powdered buttermilk used in the products. Name: Stonewall Kitchen Cinnamon Apple Pancake & Waffle Mix; Enjoy By Dates: 15Feb18 & 16Feb18 (TWO LOTS); UPC: 711381025659' Item #: 551118; Packaged in a 16-oz. container. Enjoy By Date: 09Feb18; UPC: 711381325971; Item #: 554130; Packaged in a 16-oz. container. Name: Stonewall Kitchen Toasted Coconut Pancake & Waffle Mix; Enjoy By Date: 30Nov17; UPC: 711381033494; Item #: 551133; Packaged in a 16-oz. Container. The recalled products were distributed nationwide to consumers through the ten Stonewall Kitchen Company Stores, Stonewall Kitchen’s direct-to-consumer division (catalog/internet) and through the wholesale division. Customers who purchased the recalled should discontinue using them and discard them immediately. Consumers may Stonewall Kitchen at 800-826-1735 or by email at guestservices@stonewallkitchen.com for refund instructions and further information.